will continue to be free-to-play on PC and players can expect the in-game experience to remain the same, as we continue to experiment with the business model. We’ll also continue to evaluate the possibility of bringing the Stage 2 experience to consoles in the future, though right now our focus is on bringing in new players and maintaining the game’s audience on PC. I guess that business model never caught on as 2K announced just a few days ago that they are officially shutting it down. It's worth noting a few things about all of this. Evolve Stage 2 is officially ending on September 3, 2018. Servers will be shutdown, the in-game store will be done, and you won't be able to play at all. Virtual currency bundles will be available for purchase until July 2, 2018. This kind of stuff always seems a bit sketchy ("we're shutting this game down, but you can still buy stuff! "), however, it appears that if you do decide to buy Gold Keys using the premium currency and unlock hunters/skins/whatever with those keys, then you'll still be able to use those things if you play Legacy Evolve. What is Legacy Evolve? 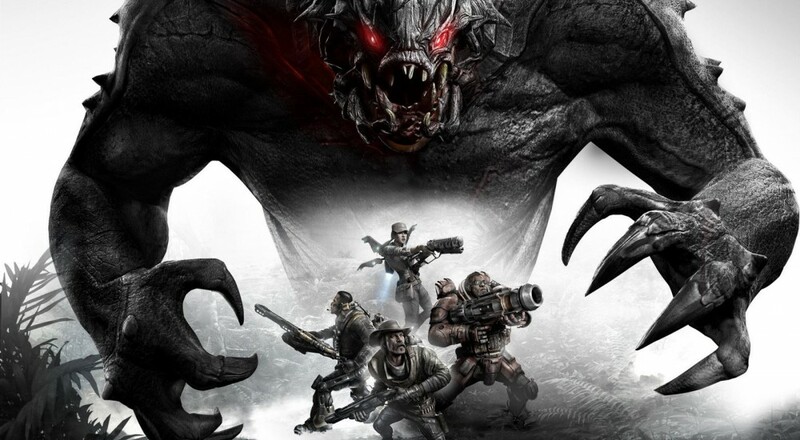 Legacy Evolve will still be playable on all platforms after Evolve Stage 2 is shutdown. Here's where things get a bit more interesting. So, if you own a retail version of the original Evolve game on a console, then you're fine to keep playing it as (presumably?) you already have been. If you own it on the PC, then you'll be able to play it by opting into a specific beta branch on Steam (instructions are provided here). Anything you unlocked in Evolve Stage 2 on PC will carryover into Legacy Evolve. Most game modes will still be present in Legacy Evolve thanks to peer-to-peer multiplayer, with the one exception being the ranked Hunt mode. Additionally, leaderboard data, player profile data, and the newsfeed will all be going away. If you've got question about what's happening with all this, I highly recommend reading over the 2K announcement post. Farewell, Evolve Stage 2, we hardly knew ye. Page created in 1.0098 seconds.